Deanna and Todd met at Target where they both worked. Todd invited Deanna to a going-away party for another team member and she surprised herself by saying “Yes!” They danced together all night and the rest is history. 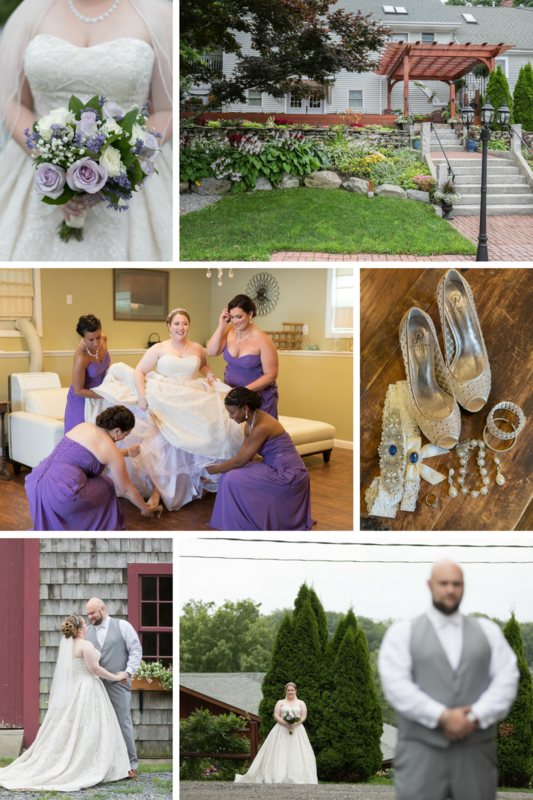 Deanna and Todd officially tied the knot on July 14th, 2017 in Berkley, Massachusetts. 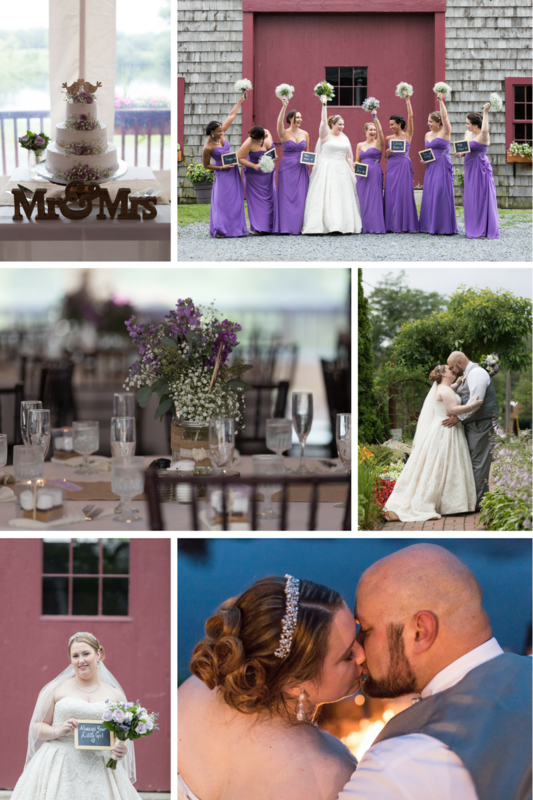 Photographer, Janisel R. had the honor of capturing beautiful memories of their special day! Deanna and Todd, Classic Photographers wishes you a lifetime of happiness!